Cool Nights Perth has launched a new band comp with a twist at crucible of independent music in WA, Mojo’s Bar. Mojo Rising Band Comp will help one lucky WA band significantly help themselves. Prizes include a consultation with world-beating local manager Phil Stevens, recording and mastering time at leading studios, band photography and the setting up of multiple industry relationships designed to give bands the tools for a sustainable career. Relationships and a strong sense of community is integral to everything Cool Perth Nights and Mojo’s do – Mojo Rising has been designed around this philosophy. 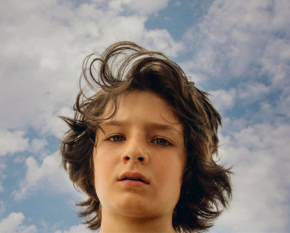 The competition is a phoenix-like reboot of a talent drive run in 2010 which has now been adapted to suit to the realities of the music industry in 2017. Mojo Rising believes that connecting up-and-coming artists into a supportive network of contacts and carefully guiding them through their first years in the industry is now as important, if not more, than a traditional cash prize. With this experience in mind, Mojo Rising has been designed as a supercharged musical ‘buddy system’ where the winning band will be nurtured by the Cool Nights Perth team and networks over a year. In short, Mojo Rising is a competition that aims to give the winner the tools to help themselves. ϟ A Cool Perth Nights digital promo package for campaign of the band’s choice reaching out to an audience of 47,000 + engaged music followers. ϟ More generally, all of the bands who enter this competition that make a buzz in the room will end up with more visibility and shows ’round town in general. 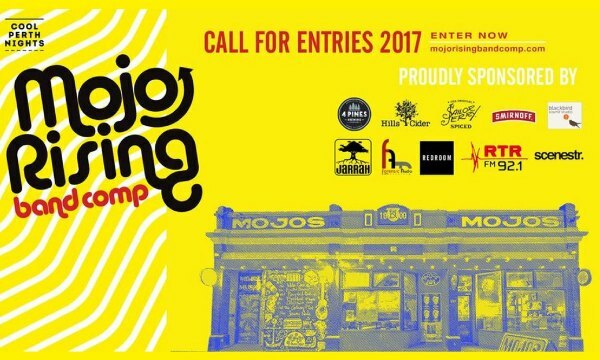 Entries to Mojo Rising are open now and close on September 7 – very soon! Heats take place every Wednesday at Mojo’s from Sept 20 – Nov 8 ($5 entry). 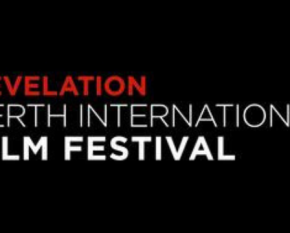 Semi finals take place on Friday November 17 and 24 with the grand final held on Saturday December 2 ($15 entry). Each competition will judged by a panel of five judges selected from a pool of WA musicians, music industry and media. For more information and to enter, visit the Mojo Rising website.